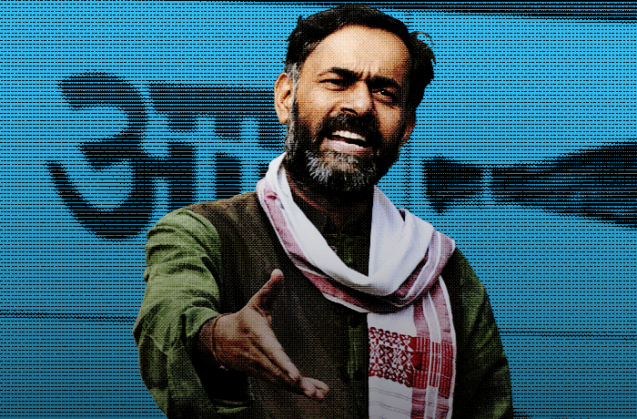 Yogendra Yadav, in this short video series with Catch, explores many aspects of how our nation functions today, as a socio-political entity. On being asked if the BJP government in any way has coloured the secular climate of the country, Yadav in his true style, not only accepts the heightened communal intolerance in India in recent times, but also explains how the change is happening at the grass roots. Yadav tells us that as media we're possibly quite unaware of how this shift is taking place, as the "challenge to secularism," he says, "is taking place under the radar of the media." But perhaps the most interesting comment that comes from Yadav in this particular video from the series (that you are welcome to watch on our YouTube channel) is this gem of a quote, "This govt knows that in order to change practices of secularism. You don't need to change the constitution. You just need to wink at the SHO, and he'll do the rest."